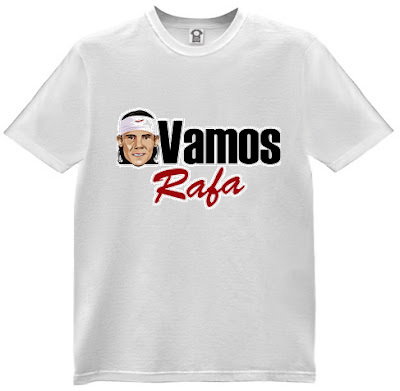 I have made my decision to go on and print a small number of Nadal white t-shirts for the cost of about RM20 per piece. After seeking some comments from close friends, I've chosen this design and will go for printing latest by next week. 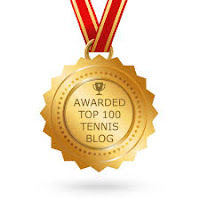 I will definitely wear the t-shirt to watch Nadal's exhibition match in Shah Alam. And Federer's white t-shirt will be on the way too. Will only sell these t-shirts based on demand as I've no intention to make money out of it (unless you are buying through my shop in Cafepress).